Rada Regency Choose from a 1 or 2 Bedroom Apartment - We are Full, no rentals left! 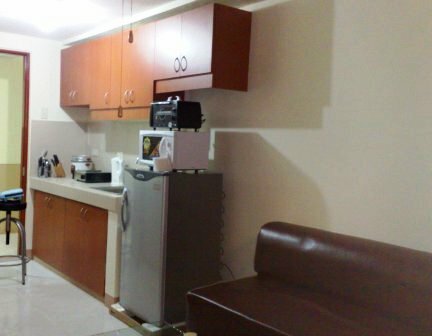 The Manila Rada Regency Apartment in Makati is another classy fully furnished apartment geared for people who prefer to self-cater there food and laundry. 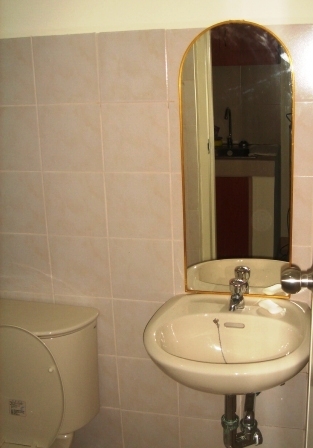 There are two apartments a one bedroom and a two bedroom. 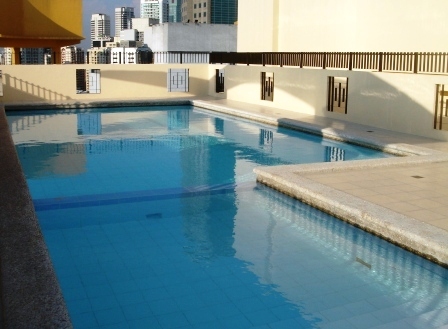 Accommodation is offered on either a short or long term stay and the Rada Regency Apartment is a 24 storey residential and commercial condominium located centrally in the Makati CBD. Where is the Rada Regency Apartment? It is in Legaspi Village Makati, Rada Street corner Dela Rosa Street. 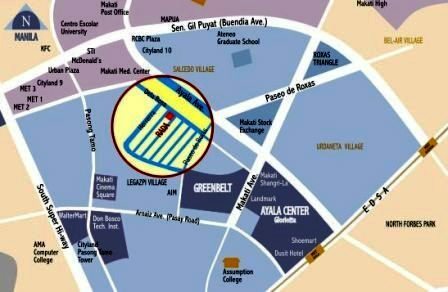 This Makati Condo gives you easy access to Greenbelt Shopping Mall, Medical Centers, Major Banks and Glorietta Shopping Mall. How much is the Rada Regency? - We are completely booked out! Okay then, you can rent either monthly, weekly or daily. Would you like to talk to someone about renting the Rada Regency Apartment? It is pretty easy to do, just click on the icon below for online live support. One click away from live help!